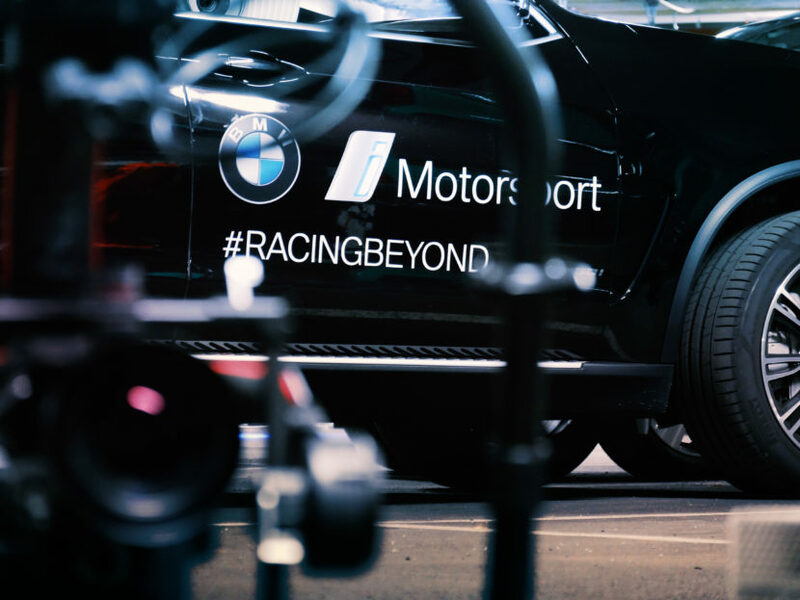 BMW’s first Formula E car – dubbed the iFE.18 – will first the official race track in December when the new ABB FIA Formula E Championship kicks off. But ahead of the exciting debut in the world of electric racing, the car embarked on a virtual tour through seven cities on three continents. In addition to Europe, America and Asia were stops on the BMW iFE.18’s virtual journey. 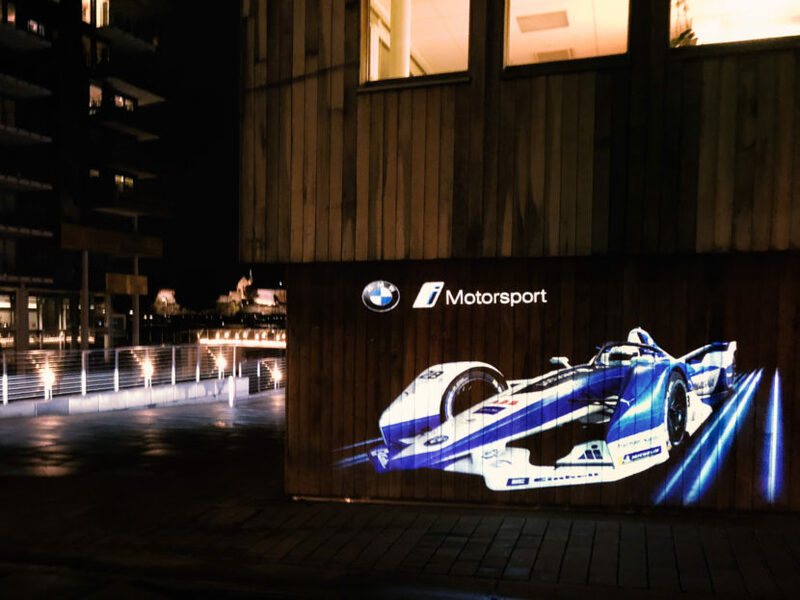 The worldwide “Race Before the Race” got underway in Munich where the race car was presented by BMW i Andretti Motorsport in Septembe and set off on its first virtual journey through the streets of Munich in the evening hours. In the weeks that followed, the event was also witnessed in Oslo (NOR), London (GBR), New York (USA), Detroit (USA) and Mexico City (MEX). After a total of 20 days on tour, the BMW iFE.18 finally crossed the virtual finish line in Hong Kong. The presentation of the car was achieved via motion mapping highlights. The first Formula E race for the BMW iFE.18 is scheduled for 15thDecember 2018 in Ad Diriyah (KSA). 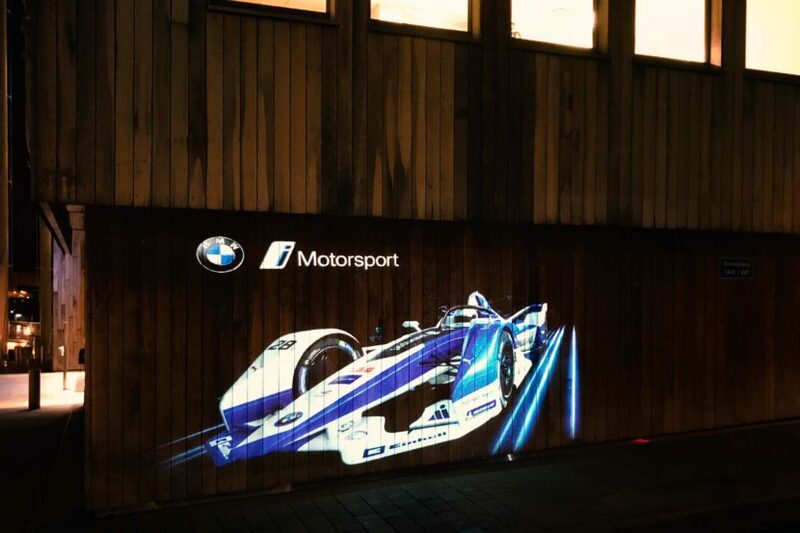 Alongside Sims, BMW works driver António Félix da Costa (POR) will also be involved in the racing action for BMW i Andretti Motorsport.